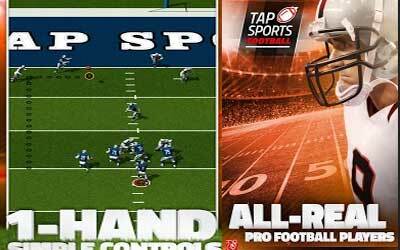 Previous version TAP SPORTS FOOTBALL 1.1.2 apk for Android will help you to downgrade or install older app easily. This is one of the best Sports apps. This is an ok game. It’s pretty fun but it gets old pretty quickly.